First Time Visit: Initial visits are typically scheduled for 90 minutes and include a Live Blood Microscopy Analysis, a thorough patient history, an antioxidant scan and several other nutritional tests. The purpose of the first visit is to gather information so that we can select the appropriate treatment customized to your individual needs. The fee is $250. Followup Visit: Return office visits generally last 45 minutes. The fee is $130. Phone Visit: You may schedule a telephone visit if you are out of the area. Fees vary with length of consultation. 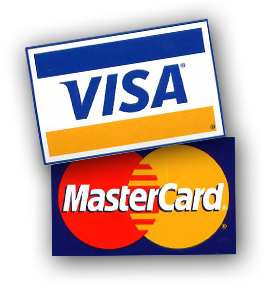 Methods of Payment: Payment is accepted at time of service in the form of cash, check, Visa or Mastercard. Although we do not accept insurance, our services and products are reimbursable through most employer sponsored Health Savings Accounts.